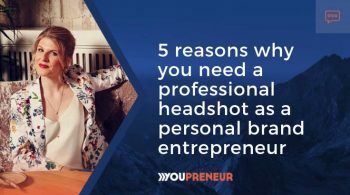 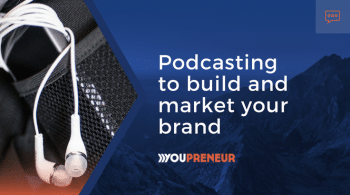 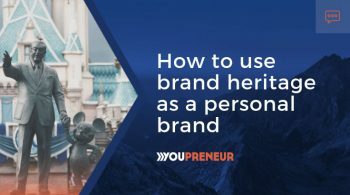 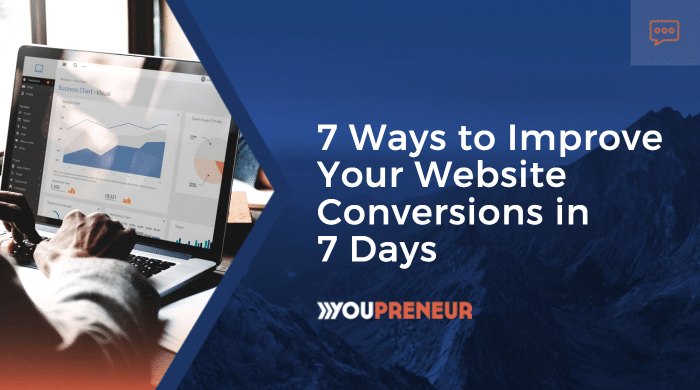 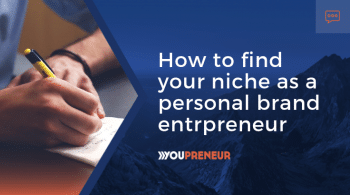 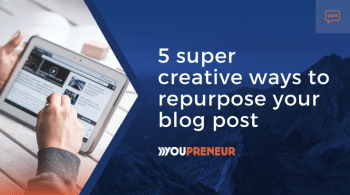 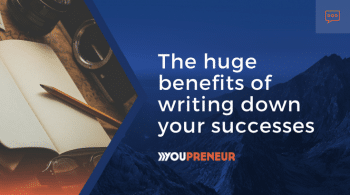 Blog - Youpreneur.com - How to Build, Market and Monetize Your Personal Brand! 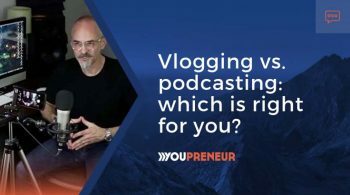 Vlogging vs. Podcasting: Which is Right for You? 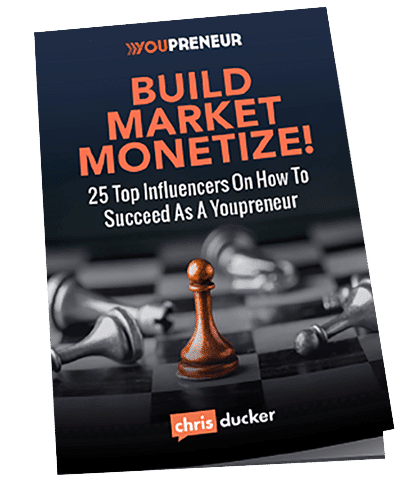 Book your Youpreneur Summit Super Early Bird ticket!